As is often the case with IBM, there's no one-size-fits-all solution, and API Management is no different. IBM have a number of products that can expose APIs. 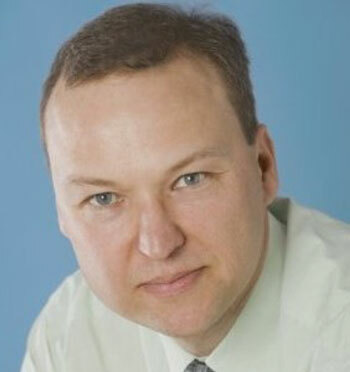 In this post I'll concentrate on the ones that have deep integration with the IBM API portal. DataPower is the IBM best-of-breed security gateway. As I've mentioned in previous posts about choosing the right API Management Platform, API Management tools are built on ESBs and DataPower has all the capabilities of an ESB: routing, logging, data augmentation, and mapping. The difference is that DataPower is designed to run in the DMZ and security is its watchword. 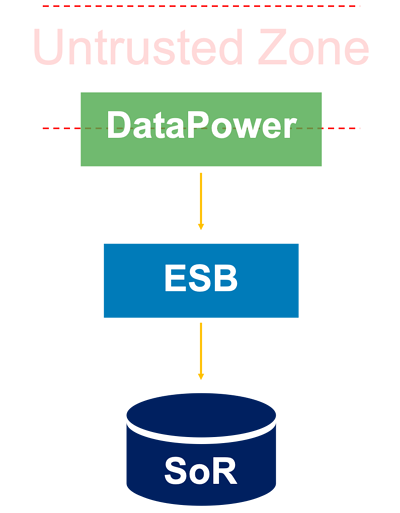 In actuality, DataPower usually straddles the trusted and untrusted zones. 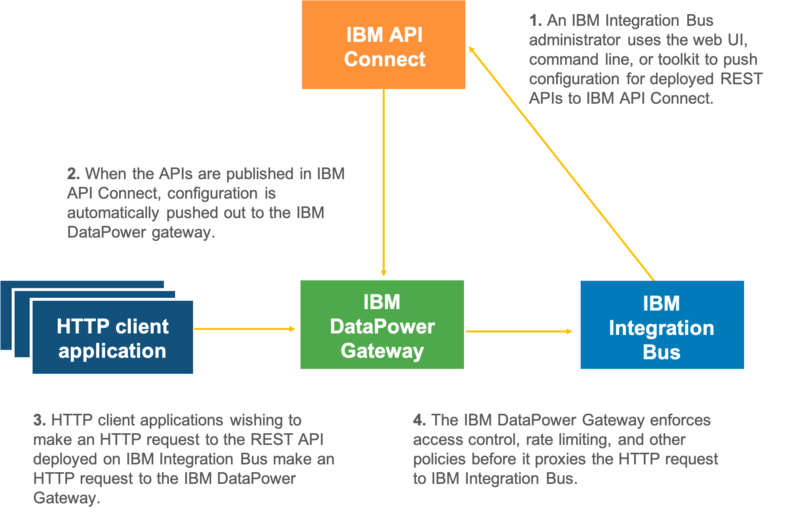 When IBM started to use DataPower as their main API Gateway, it was meant to host the APIs that were acting as the guardians to your estate. As with all security gateways, they should be running the smallest integrations possible. The heavy-lifting should be done by the backend services (APIs or otherwise). Therefore, it's expected that most of the APIs that are running in the DataPower Gateway will be thin proxies to other "internal" services. IBM acquired StrongLoop in late 2015. 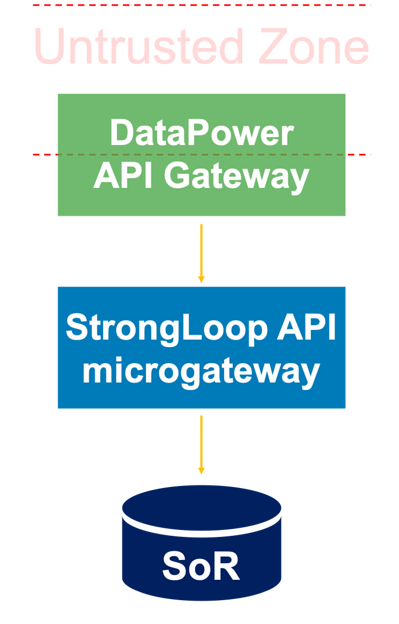 StrongLoop is a suite of API tools mainly focused on acting as an API microgateway. IBM bought them because DataPower is not well-designed to be a microgateway. StrongLoop, on the other hand, is designed to build APIs from the ground-up. StrongLoop comes with a number of adapters that allow the API developer to expose backend assets as APIs. StrongLoop gave IBM a strong story for the creation of internal APIs as well as for securing the APIs for external use (using DataPower). With this story in place, it's very easy to overlook IBM's ace in the hole – App Connect Enterprise (formerly known as IIB, IBM Message Broker, etc.). App Connect Enterprise has the ability to create APIs. This is accomplished using a slightly different path in the developer tools than the usual flow designer—but it's not hard to find. This API Developer tooling generates the integration flow that is then deployed to the App Connect run-time. That, in itself, does not make for API "management." Rather, it’s just creating an HTTP front end with a REST interface. In order to then expose this API using IBM API Connect; App Connect Enterprise has been integrated with API Connect to provide a simple deployment experience. 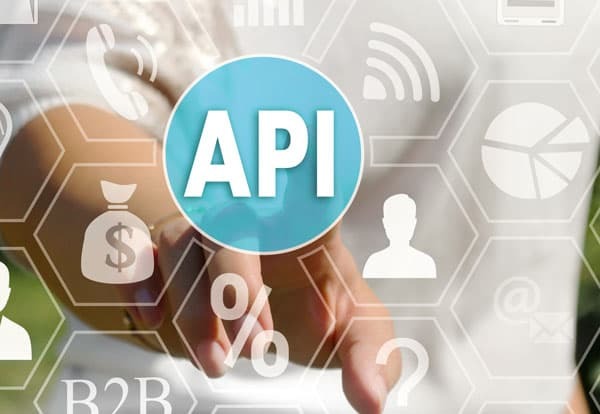 This simple operation creates an API Proxy within API Connect which can be managed in the normal manner as an API Connect API. This provides key management, throttling, and more at the enterprise edge. As always, the App Connect team are doing an excellent job of keeping on-trend. In this case, they’re making sure that the App Connect runtime engines are microservices enabled. This means that you can deploy your App Connect API microgateways as microservice containers for flexibility and scalability. If you already have App Connect (aka IIB) and you need a microgateway, the good news is that you already have one. With the integration between IBM App Connect Enterprise and the IBM main API Manager platform, API Connect, you can expose App Connect APIs at the edge of your enterprise. In addition, IBM have enabled App Connect to work well in a microservices and containerised environment.